This beautiful stone Episcopalian Chapel was built in 1890 by the Culver Stone and Marble Company, in memory of John Dean Gillett. The Gillett family plot is nearby. 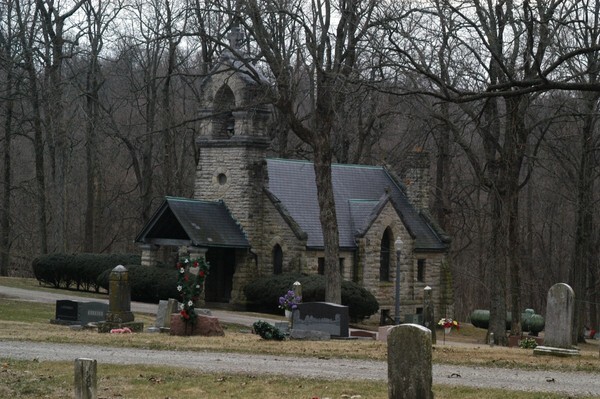 The chapel is owned and operated by the proprietors of the Old Gillett Farm, and may be hired for weddings. 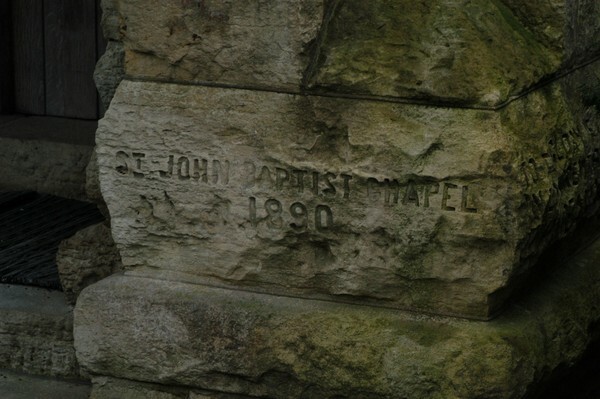 More information, including photos of the interior, is available on their page for St. John the Baptist Chapel.